He was trained in Beijing Dance Academy from 1989.
he was also invited from Le Jeune Ballet de France with full scholarship. 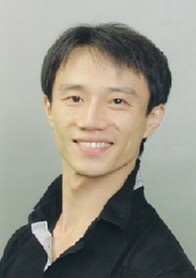 Currently he works as a freelance dancer and directer of DuHai Aki Ballet Academy. Michiko Nakamura started to learn ballet in the Sendai City Ballet Institute where she won the silver prize in the 27th All Nippon Ballet Competition organized by Tokyo News Paper Company in the junior category. In 1974, she began her training at The Royal Ballet Upper School taught by Maryon Lane and other experienced teachers and later joined Monaco Ballet Academy coached by the esteemed Susan Dubreuil. She performed with the Danish Ballet Group, directed by Nini Theilade, in Denmark and Germany. She danced principle roles in ballets such as the "Symphonic Variation" choreographed by Frederick Ashton and "Napoli" by August Bournonville. After she returned to Japan, she danced with Tokyo City Ballet and Matsuyama Ballet as a principle and the first soloist. The performances, which include George Balanchine's “Allegro Brillante” and “Serenade”, received favorable reviews. 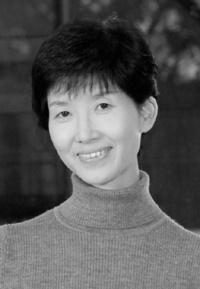 She founded 207 Ballet Studio in Sendai in 1989, founded Company Bona Terra which main studio is based in Tokyo in 1996, and now works as a director, choreographer, and teacher. She was awarded the prize of excellent teacher several times. In 2016, she founded Gailene Stock Memorial Award (GSMA) in Japan to commemorate Gailene Stock CBE AM. 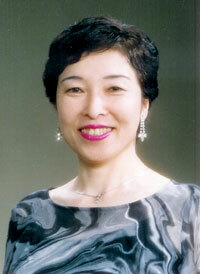 Since then, she is also a director and jury of GSMA. 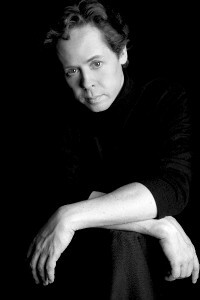 David was trained at The Royal Ballet School from the age of 13 and subsequently joined The Royal Ballet Company becoming a Senior Soloist where he danced many principal roles, amongst his extensive repertoire were The Young Man in The Two Pigeons, Symphonic Variations, Afternoon of a Faun, Blue boy in Les Patinuers, The Bluebird in The Sleeping Beauty. Colas, La Fille mal Gardee, Franz in Coppelia. Pas de Trois in Glen Tetley’s Voluntaries. He also performed with the National Ballet of Canada as a 1st soloist, Pacific Northwest Ballet, British Ballet Columbia and English National Ballet. David has had roles created on him by Ashton, MacMillan, Lubovitch, Canniparoli, Deane, Corder, Page to name a few. After retiring from the stage David successfully gained distinction from The Royal Academy’s Professional dancers teaching course. 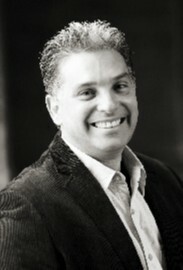 David worked as Ballet Master for the Ankara State Ballet Company and Singapore Dance Theatre. 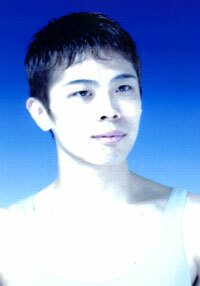 He guest teaches for The English National Ballet Company as well as teaching and judging internationally. 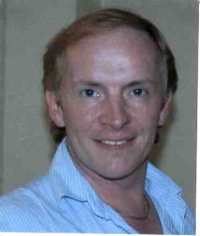 An experienced teacher, until as recent as December 2014 David taught all levels at The Royal Ballet Upper School, primarily responsible for the second year boys. He has staged Les Patinuers and Concerto for The Royal Ballet School’s annual performances as well as being instrumental in rehearsing many of their performances throughout the years. He has now embarked on an international freelance career.